I know it may seem deceptive by my blog name, but laundry actually isn’t something I love. In fact, I have to often remind myself that it will never end so I might as well get used to it. If there is one thing I’ve learned about laundry, it is to be as absolutely efficient as possible. It needs to require the least amount of work with the best results possible. I don’t ever pre-treat my stains but I expect my clothes to be stain free. I don’t always color sort perfectly – okay…I always separate the whites but I don’t like stressing about if a certain shade of blue would fit better in the lights or darks. But I do expect my clothes to stay bright and new looking even after tons of washes. And I don’t like using 10,000 different products to get those results! Okay…maybe when I describe laundry being efficient, what I’m really saying is that I’m lazy when it comes to laundry. Haha! What I really look for in a laundry product is the most bang for my buck. The best results with the least amount of work. Get what I mean? Most days I stay home all day – except running the kids to and from school. And it doesn’t really matter what I wear. I could seriously live in yoga pants and a t-shirt for the rest of my life and be completely happy! But we all know that life isn’t exactly like that. When I do leave, I want to look nice and I expect my clothes to be that way. Nothing’s worse than pulling out my favorite blouse and finding that the colors have faded or there is a small grease spot that didn’t come out in the last wash! I don’t always know when I need to be ready for a spontaneous (and much needed) date night. Or, an important business thing. Or whatever it may be. I expect my clothes to be ready when I am! 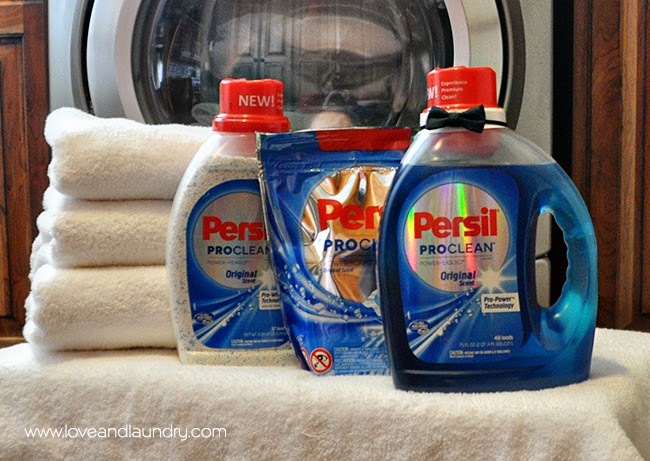 So, when Persil® ProCleanTM asked me to try their new laundry detergent, I was completely on board! If it promised all that they said it did, then I knew it would be something that I could stick with. I got to try three different types and I’ll tell you about each. The Power Liquid is probably most like what I used before. 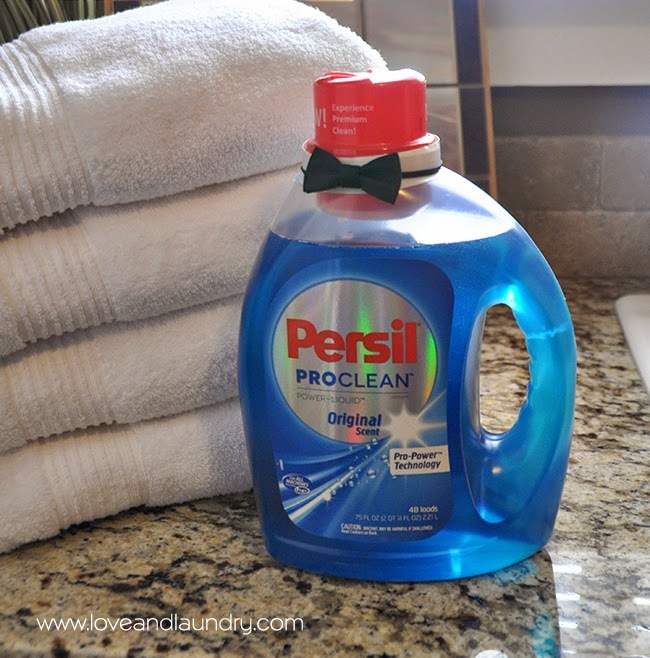 It has an amazing scent – different than other detergents I’ve used before. And I love that the scent carries through the wash. I’ve used some detergents that smell really good right after the washer, but lose the scent in the drying process. (By the way, I realize not everyone loves scent like I do, but no worries…Persil® ProCleanTM comes in 4 scent varieties: Original Scent, Intense Fresh, 2in1, and Sensitive Skin). The Power-Liquid has extra stain fighters which I love because I have kids that are rough on clothes! I also tried the Power-Caps and I really love these! They look sort of like dishwasher tabs but these go straight in the washing machine. Even in my HE washer! I love that I don’t have to measure anything out and these work fantastically! The back recommends using 1 for a regular load and 2 for an extra large load. My washer has a pretty big load capacity and the load I washed with these was on the larger side. I tested with just one, and I was really impressed with the results. I washed some extra dirty clothes and they still came out squeaky clean! The Power-Pearls are awesome! They work on both colors and whites, but are especially good for whites! One of my biggest laundry pet peeves is wearing dingy colored white t-shirts. I love it when I have have bright new looking whites! The Power-Pearls are designed for just that! To make things even cooler about Persil® ProCleanTM, it is available exclusively at Walmart. I go to Walmart at least once a week so it’s really convenient for me to pick up a bottle! I’m busy, so that’s pretty important to me. I’m not sure I would drive clear across town to an obscure specialized shop to buy premium detergent, to be honest. Oh, and you have to check out their YouTube channel with “The Professional” who gives laundry tips! 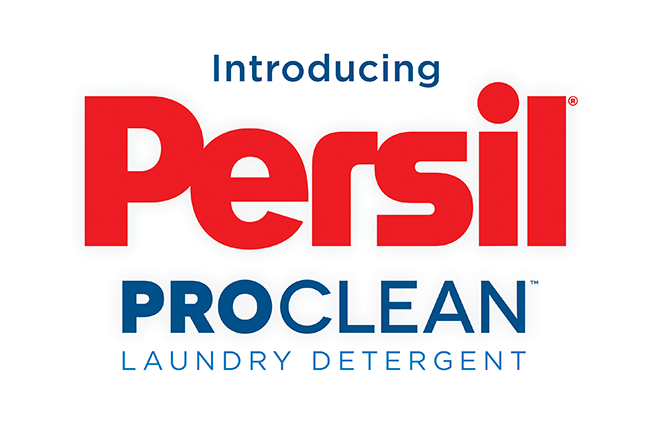 To celebrate their launch, Persil® ProCleanTM is having an amazing sweepstakes!! Go to www.PersilProClean.com/sweepstakes to enter. And, trust me, it’s worth it! The grand prize is a year supply of Persil ProClean and a premium night out (and the night out includes some seriously nice things! A $300 Nordstrom.com gift card, a $200 OpenTable.com gift card and a $150 Uber.com card credit!). Even the second place winner will get a year’s supply of Persil® ProCleanTM! 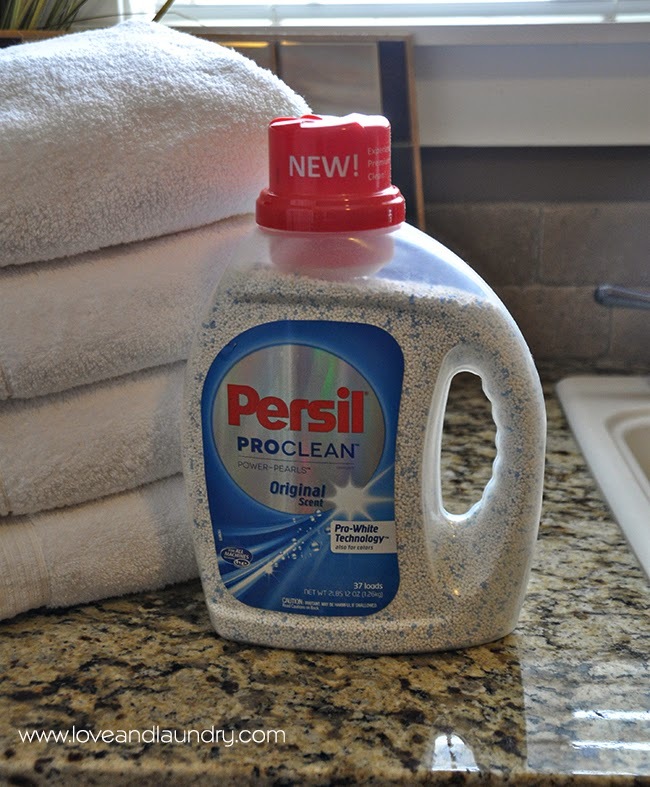 I’ve been seeing the commercials about Persil, and I really want to try it. Is it just for front-loading machines, or can I use it in my top-loading machine? Thanks! Lovely post! 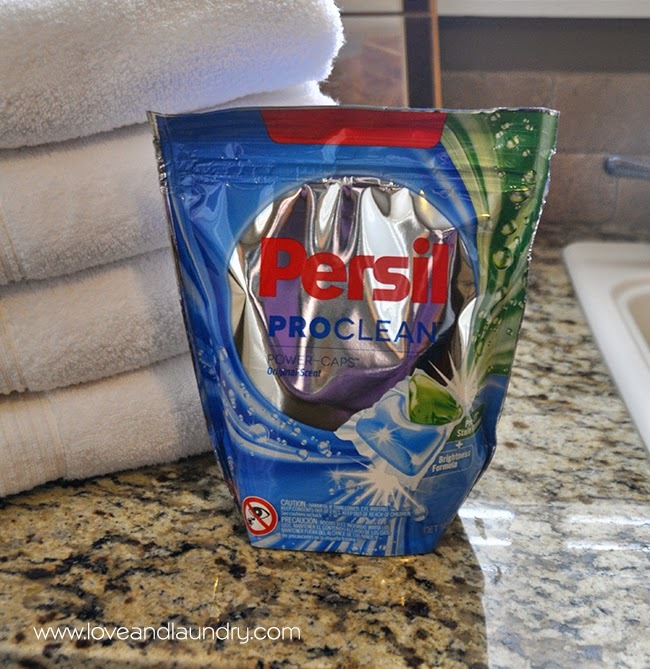 I really love Persil! I haven’t try the ProClean but I can’t wait to! :) Thanks! I never used Persl but after reading your this post m’ definitely gonna try this. Thanks for sharing such great post! !